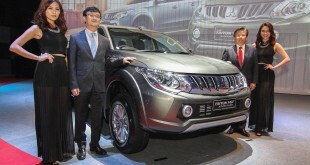 Many may not know, based on the current tax structure for light commercial vehicles from Thailand, the Pickup Trucks are already enjoying zero import and excise duty in Malaysia. If you are out there to buy a new Mitsubishi Triton, there is a special promotion called the “Big April Bonus” promotion by Mitsubishi Motors Malaysia with value up to RM 5,500. 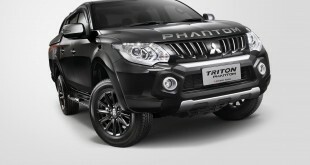 This promotion is valid exclusively for customers who book and register any Triton variant by 30 April 2013. 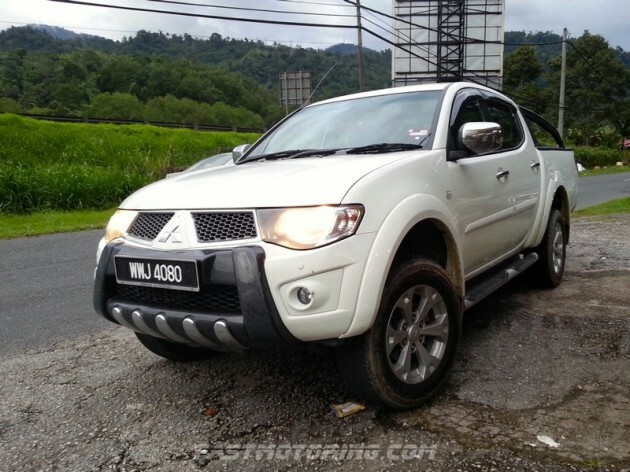 With a starting on-the-road price (without insurance) from RM 64,053.80, the Triton full range consists of the Triton Single Cab, Triton VGT 2.5-litre 4×4 Automatic, 2.5-litre 4×4 Automatic and Manual, Triton LITE Turbo 2.5-litre 4×2 Manual. 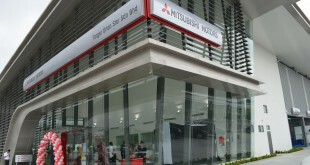 Owners who book the Mitsubishi Triton get to enjoy a 3-year/100,000 km warranty as well as Mitsubishi’s 2-Year Free Maintenance program. 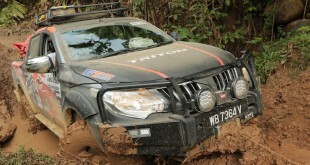 To date, the Triton has found close to 40,000 proud owners in Malaysia.